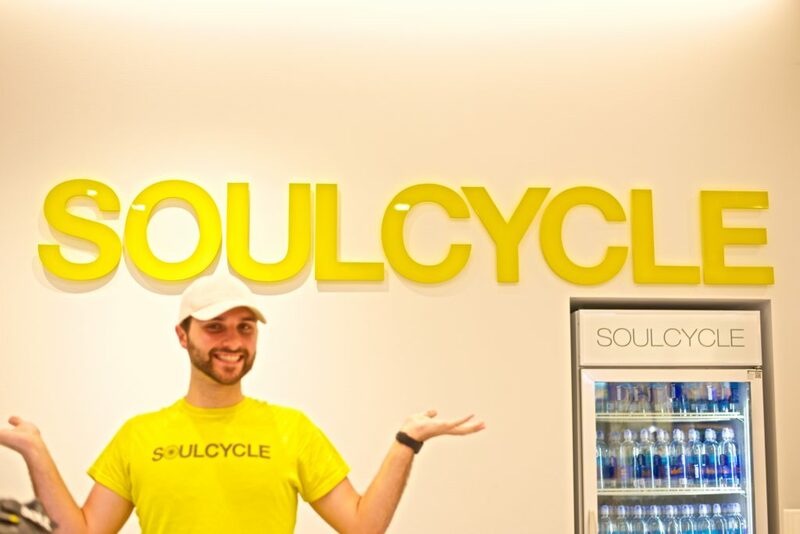 Soul Cycle is often referred to as a “cardio party.” After my first experience at the new Bellevue location, I absolutely concur! Over the years, I have tried several different spin, (or cycle) classes. The classes were all okay, but for some reason, they just never stuck with me. I would go for a while and then stop; I would force myself to go. I’d sit on the bike that displays my speed and level of intensity. This is a distraction for me because I would constantly be watching my speed or peeking at the person’s speed next to me. The instructor yells out what speed and intensity we need to be using. I would choke down the less-than-impressive music, and that was it. At the end of each class, I leave feeling like I had a good sweat, but my soul isn’t vibin’ with my body. What is that I hear and feel? I’m amped! The instructor for the day was Jenna. In walks, this beautiful woman with dark hair and a ton of tats, dressed in a crop-top and a backward hat. Okay, I think I love this place. Greeted with a smile at 5:45 am! The Ride: The room was dark, and I was super nervous. However, as soon as Jenna starts playing her music and gives her uplifting, free-spirited intro, I’m in heaven! There was no pressure to ride at a particular intensity, she merely suggested and encouraged. The bikes did not display your speed, which inspired everyone to just ride. It was clear that your workout was in your control and you’d get out exactly what you put in. After the first song, I was ready to die. Music: What kept me going was not only Jenna’s uplifting words but the excellent music. For me, music can make or break my workout. 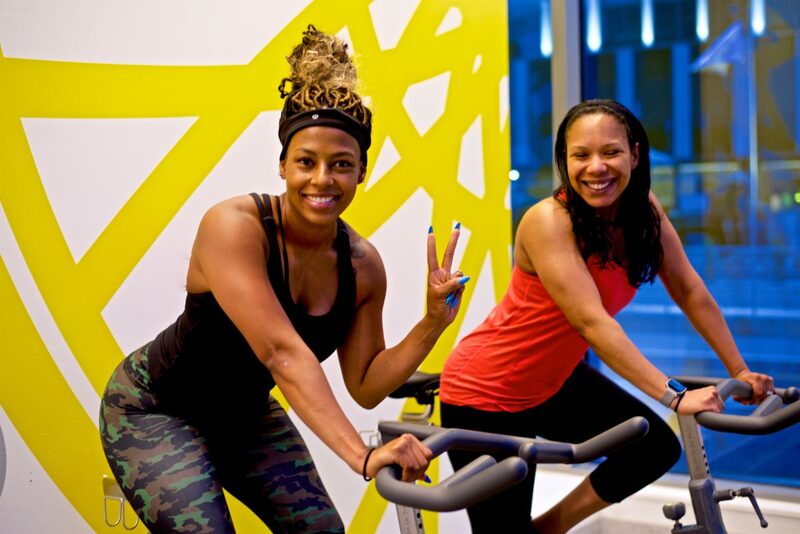 Soul Cycle‘s music has a perfect mix of hip-hop, pop and electronic. When a hot beat would drop, I kicked my cycling up 100 notches! Here’s how the “soul bounce” goes. When the class starts feeling the music and everyone’s in the pocket, in their riding zone; the entire room begins to bounce up and down, as one. The energy that creates is electric! The instructor grooves right along with the riders and walks around dancing through the class. They even give a little light show at times! The Last Song: The very last song always moves me. All of the lights are off, with the exception of one red light, giving the room a peaceful energy. Jenna gives very little instruction, and everyone just rides. We pedal to the intense beat, and get lost in the music. I am not kidding when I say I pray during the last song. I give thanks, I release, and I let go. When I leave class, I leave feeling worked, rejuvenated, stronger, and most importantly, I feel peace within my SOUL. I now understand how “Soul Cycle” got its name. It’s not just a workout with soulful music… it’s a workout for your soul. I encourage you to try Soul Cycle! You will not be disappointed! I foresee studios all over the PNW one day! The Trufant OdySea Aquarium Experience! 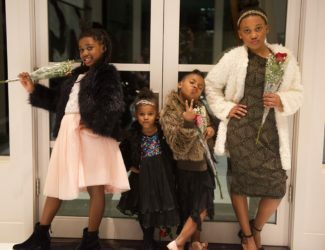 Motherhood: It’s okay to look like s#*+! 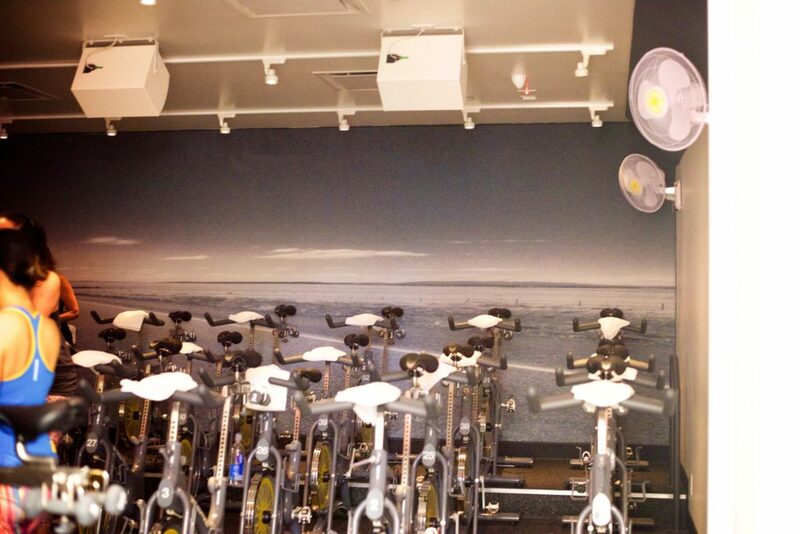 My friend works in the same building above Soul Cycle, she says it looks like so much fun. People are in and out all day..super busy! Hmmm…. That’s amazing. Sounds like something I would enjoy. If it were in Renton, I would attend. I can’t make it up to Bellevue. I hope you are right and that it will be opening in several locations. Thank you for your review. I’m sure they will! It’s so much fun and a great workout! You hit it on the head. I feel inspired (in a sense) when everyone is bobbing along at the same time. I love when we’re all grooving! I be so in my zone feelin life!! Yes! Moms group meeting?! Spin and then food! Oh I know you are! Wow! I’m gonna have to try this soon! You made it sound like a blast and much more appealing than my usual elliptical session. Great post Jessica! You’ve gotta try it at least once! I so wish there was one closer to me. They look so fun!